A huge thank you to our wonderful Parents Association following their annual Coffee Morning in the school today. They raised a fantastic €2140 towards the School Development Fund! The children were great during their performances and there was a fantastic atmosphere around the school. 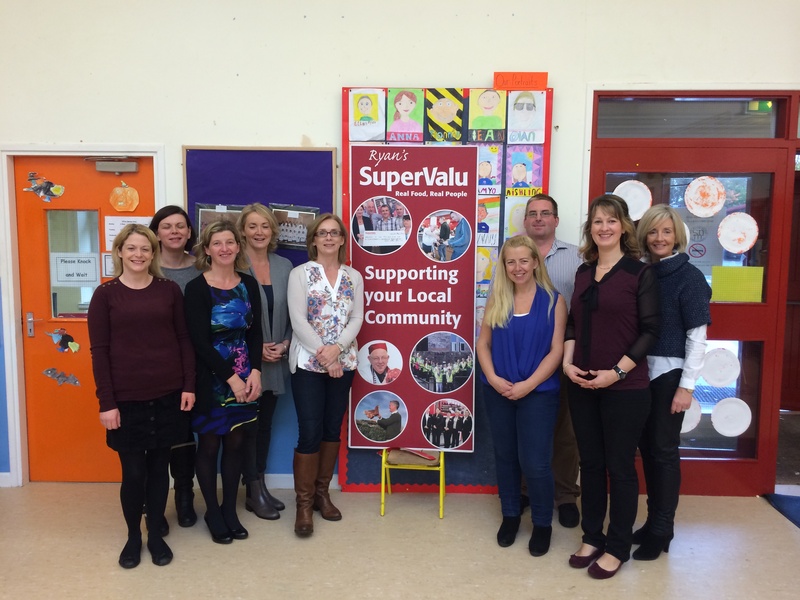 Thank you to all who helped with baking and to Ryan’s SuperValu Glanmire for their sponsorship. 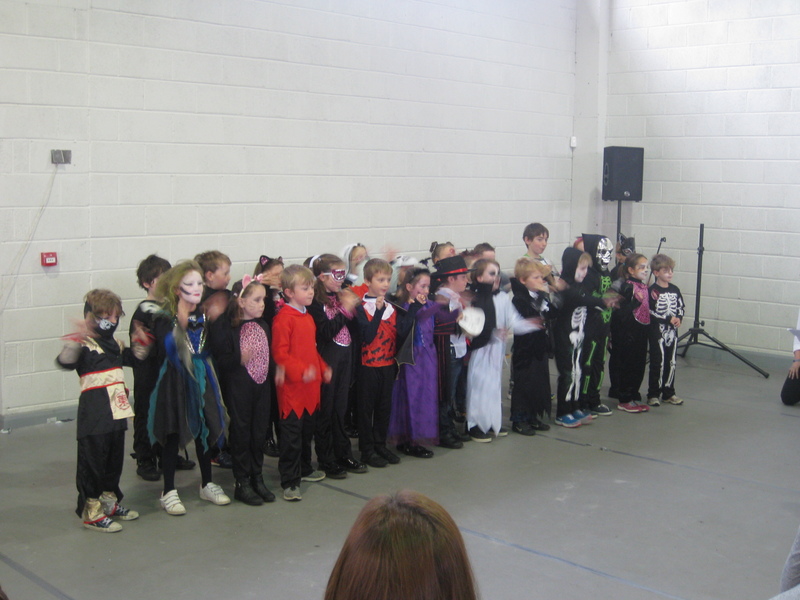 You will find pictures of the children performing in our Gallery or by clicking the link below. We are focusing on the area of Oral Language in Irish for School Self-Evaluation this year. We would appreciate if you could fill in the short survey for parents by following the link below. 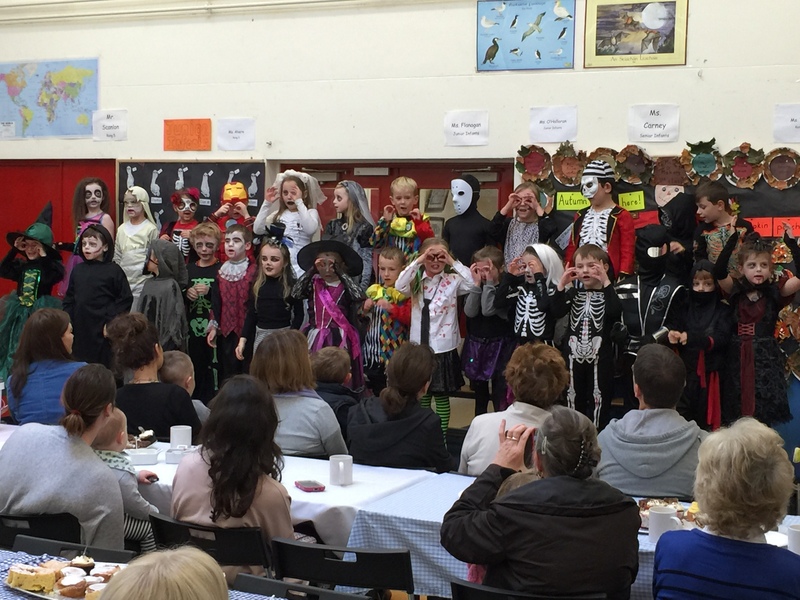 A huge thank you to all who supported our Parents’ Association Halloween Coffee Morning today. A fantastic €2700 was raised towards ICT in our school. A huge thank you also to Ryans Super Valu in Glanmire for sponsoring €250 worth of goods for the morning. We have pictures in our Gallery and more will follow soon! 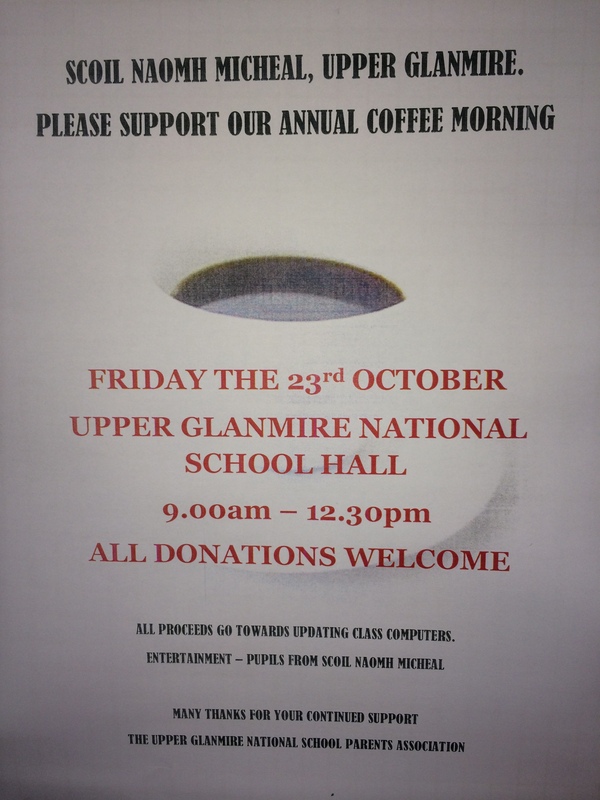 Our Parents’ Association will hold their annual Coffee Morning in the school hall on Friday 23rd October. All proceeds will be used to update/enhance the IT equipment in our school. Your continued support is greatly appreciated! 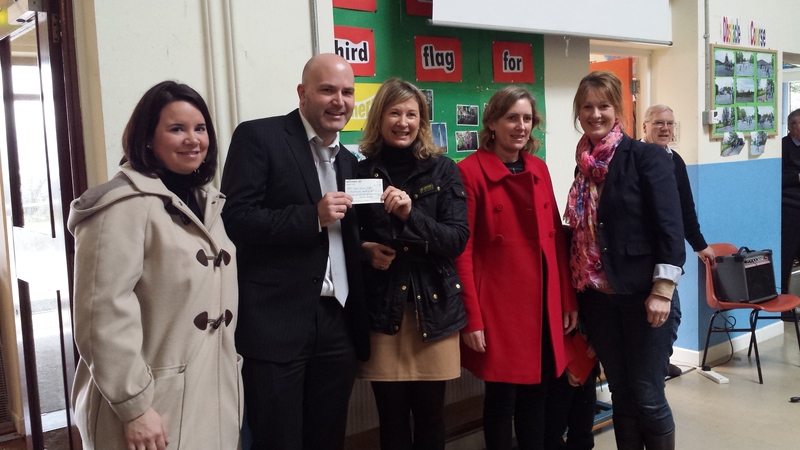 Thank you to our Parents’ Association for their cheque worth €2214 raised at their Coffee Morning at Halloween. They presented Mr. O’Connell this morning and the money will be used for upgrading IT equipment in our school. 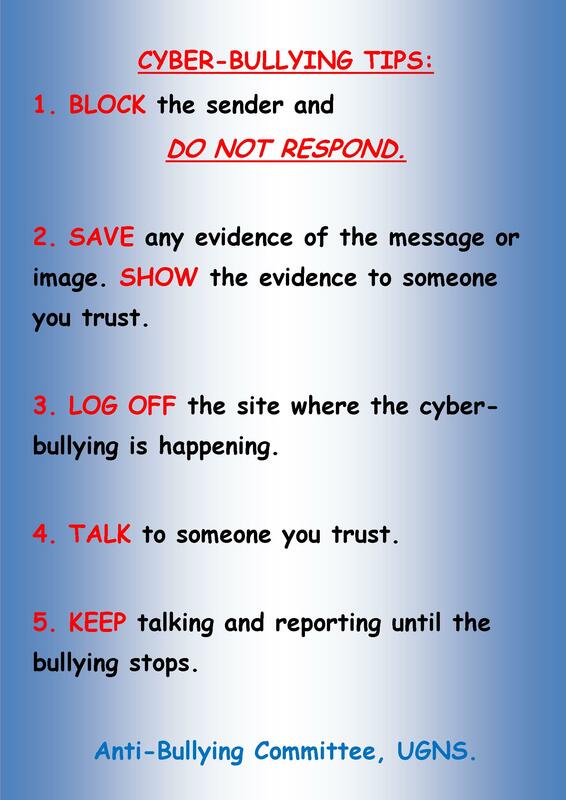 As you may be aware, we are a Health Promoting School in Upper Glanmire NS. 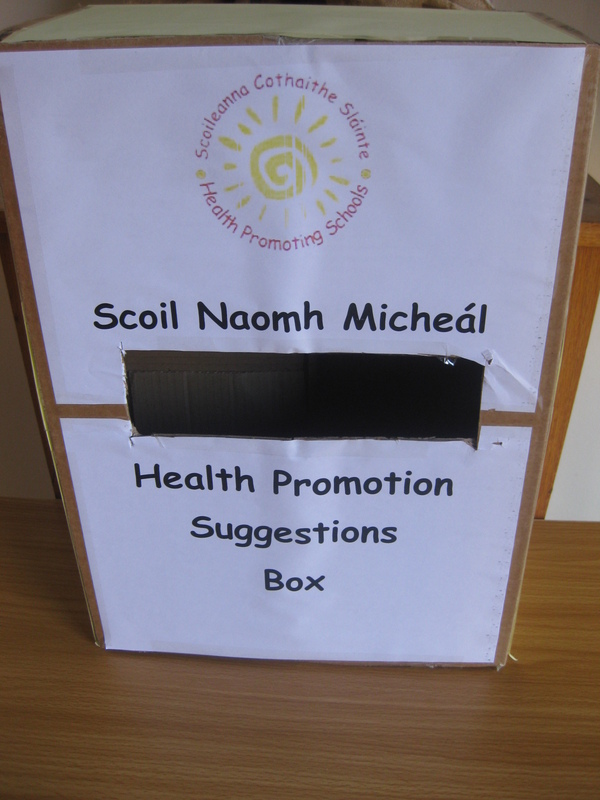 Our Health Promotion Team have placed a suggestion box for parents just inside the door of the school. If any parent’s have ideas or suggestions that they feel may benefit the children in the school, do not hesitate to let us know. This morning our Parents’ Association held their Coffee Morning in the Community Hall. There was a great turnout and over €2200 was raised for the school! 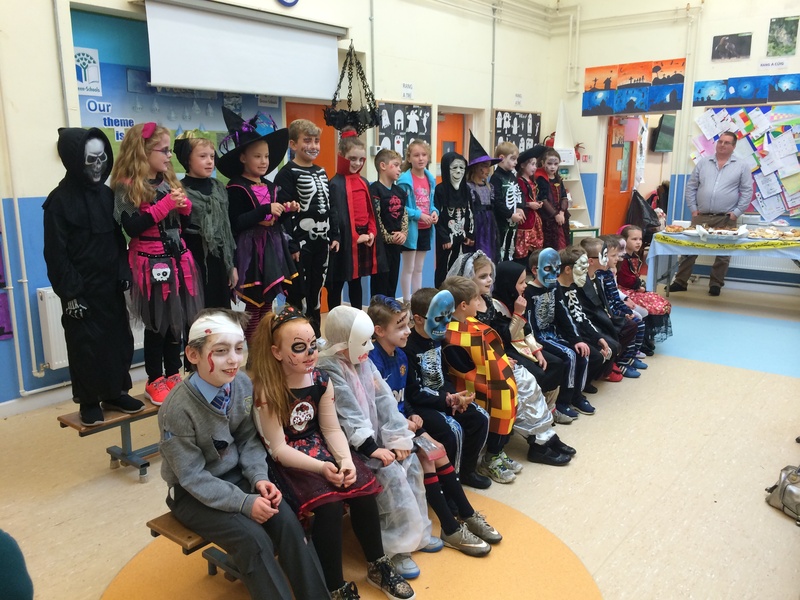 the children from all classes were dressed in their Halloween costumes and performed at the coffee morning. We have added pictures of the children to our Gallery so make sure you have a look. Well done to all our children and their teachers for preparing them. 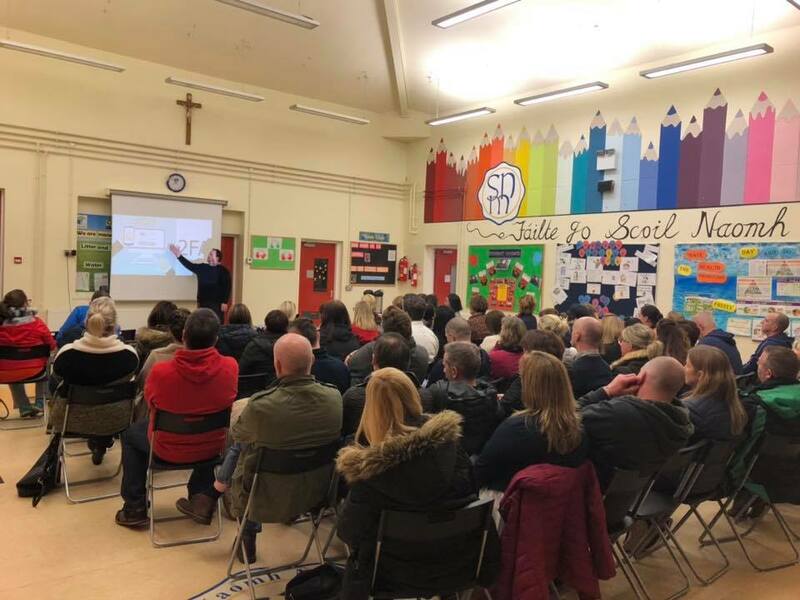 A huge thank you to all who supported the morning and also to our fantastic Parents’ Association for their hard word and dedication to our school. 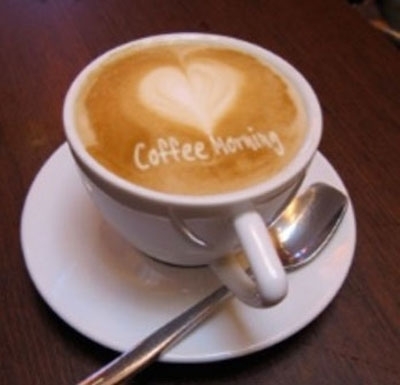 On Friday at 10am our Parents’ Association will hold a coffee morning in the community hall. All classes will perform on the morning and funds raised will go towards updating the computers in our school. Please come and show your support!